Dylan is known as one of the most covered artists in popular music. But this week's Laura talks about Dylan singing songs by other artists! A note: The fun fact that I was trying to squeeze in at the end when I got cut off was that in his book on Dylan's Recording Sessions, Clinton Heylin lists 289 (!) covers that were attempted by Dylan in the studio up to 1994! So that's not even counting all the covers he has played live in concert, or the ones he's recorded in the past 28 years. 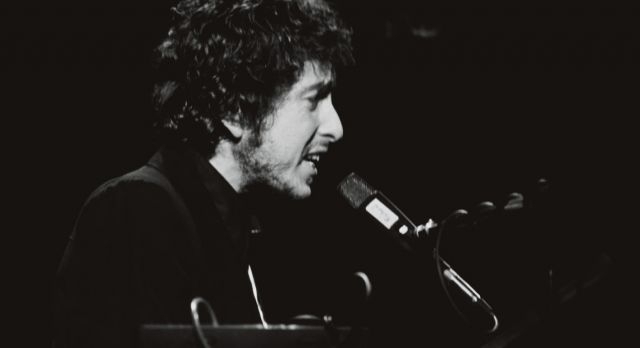 Also, a correction: I've since been informed that Dylan has covered at least two songs written by John Lennon, Nowhere Man and Come Together, live in concert! Lastly, here is the live version of Spanish Is The Loving Tongue from 1976 that I've mentioned.